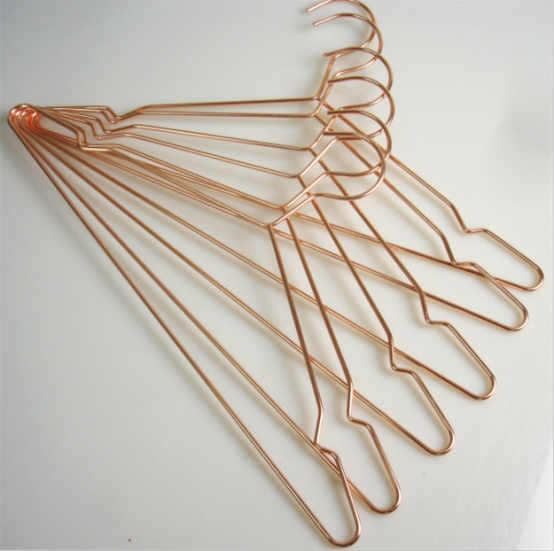 This rose gold hanger is the hot sale style in 2015-2016. 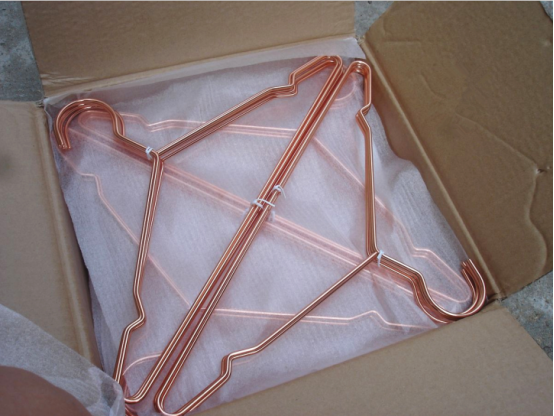 The top quality metal hanger is so popular and charming because of the delicate color and slim shape. 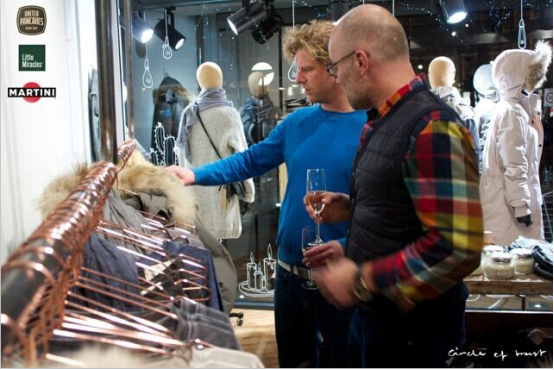 Top level display effect and safely package always can win the good feedback from our buyers. Share some display pictures and package pictures for your ref! Hope can get your feedback in the future!! !